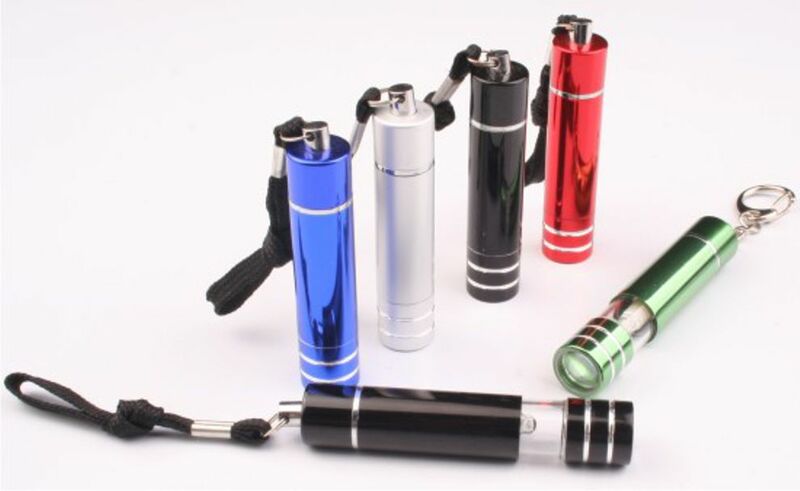 LED aluminum torch in black gift box. Colours: royal blue | red | green | silver | black. Size: 10 diameter x 75mm. Laser engraving pricing. Decoration area: 30x7mm.